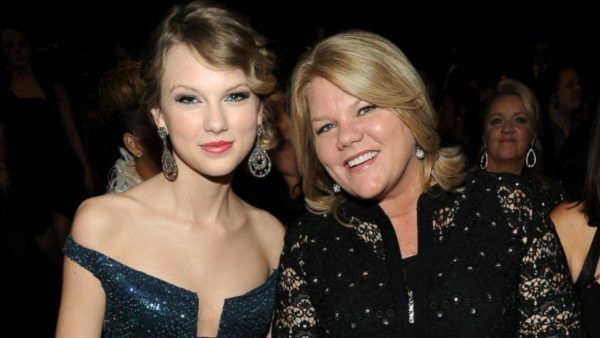 Pop singer Taylor Swift has revealed that her mother who was diagnosed with cancer four years ago is battling the disease again. Reacting to the development, Taylor Swift stated that it has taught her that there are real problems in life. In April of 2015, Taylor Swift posted to Tumblr about her mother’s ailment. For Christmas this year, I asked my mom that one of her gifts to me be her going to the doctor to get screened for any health issues, just to ease some worries of mine. She agreed and went in to get checked. There were no red flags and she felt perfectly fine, but she did it just to get me and my brother off her case about it. She wanted you to know because your parents may be too busy juggling everything they’ve got going on to go to the doctor, and maybe you reminding them to go get checked for cancer could possibly lead to an earlydiagnosis and an easier battle. Or peace of mind in knowing that they’re healthy and there’s nothing to worry about. She wanted you to know why she may not be at as many shows this tour. She’s got an important battle to fight.